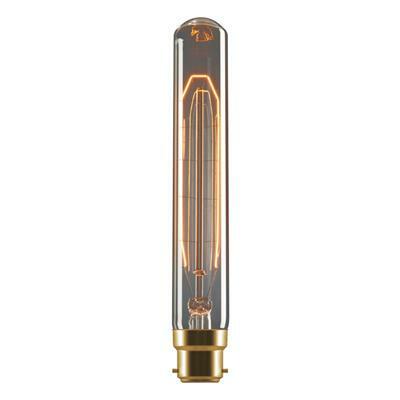 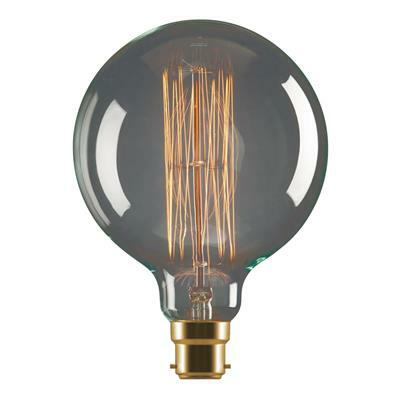 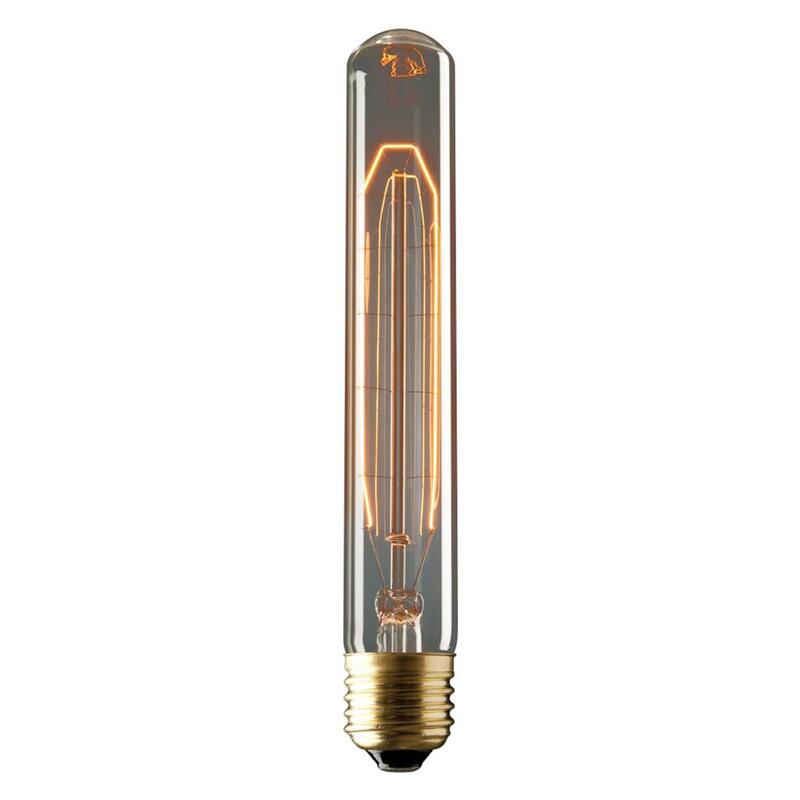 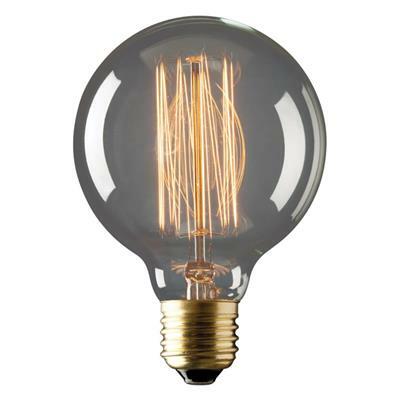 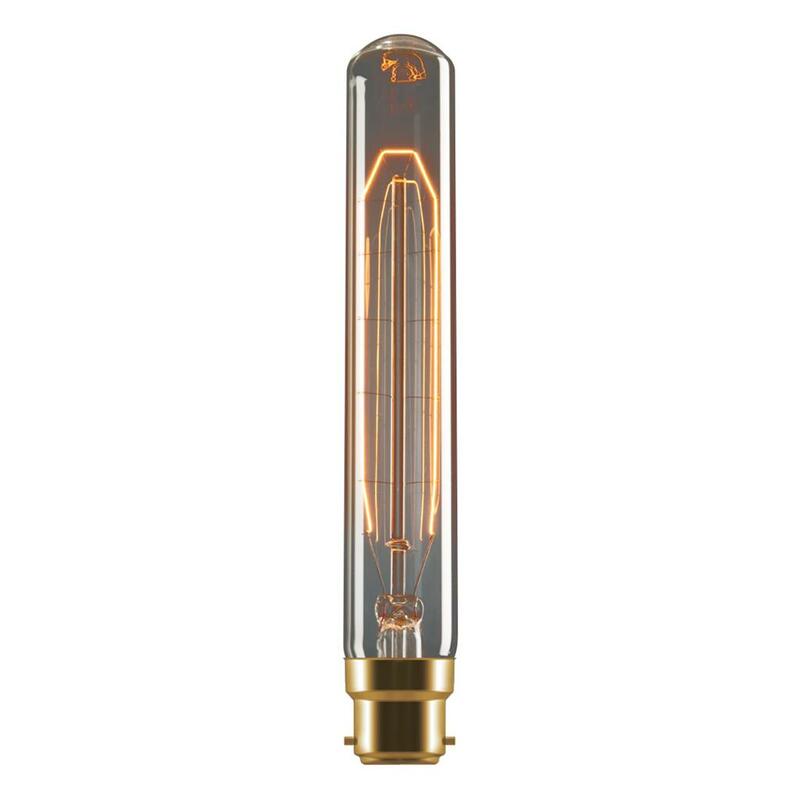 Introducing the tungsten carbon filament lamp range from Domus. 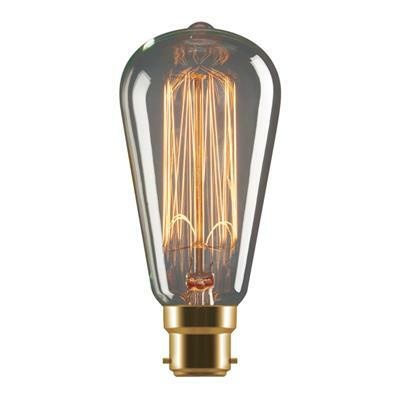 These classic style vintage bulbs are a great choice for decorative pendants and table lamps. 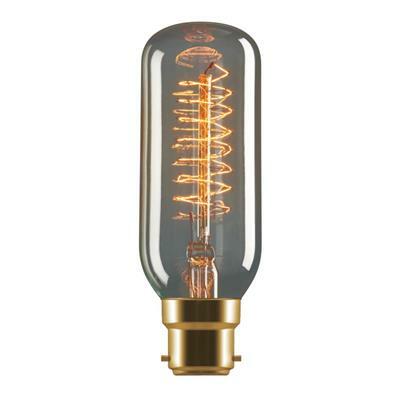 Offering a warm decorative glow to create a warm modern feel. 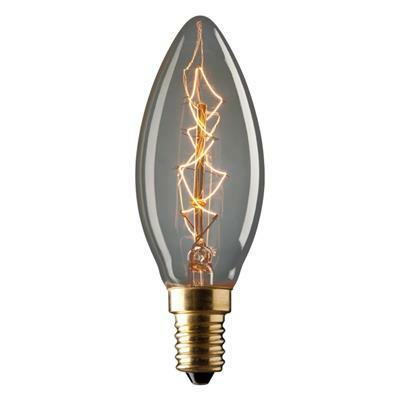 Banana shape is available in 20W, and with a choice of E27 and B22 lamp bases.